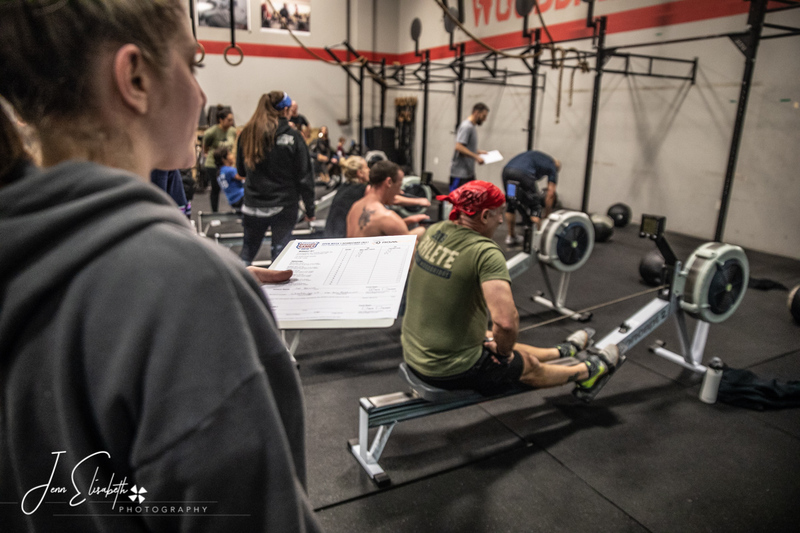 Community events that spur camaraderie and a healthy competitive atmosphere are always right up our alley. 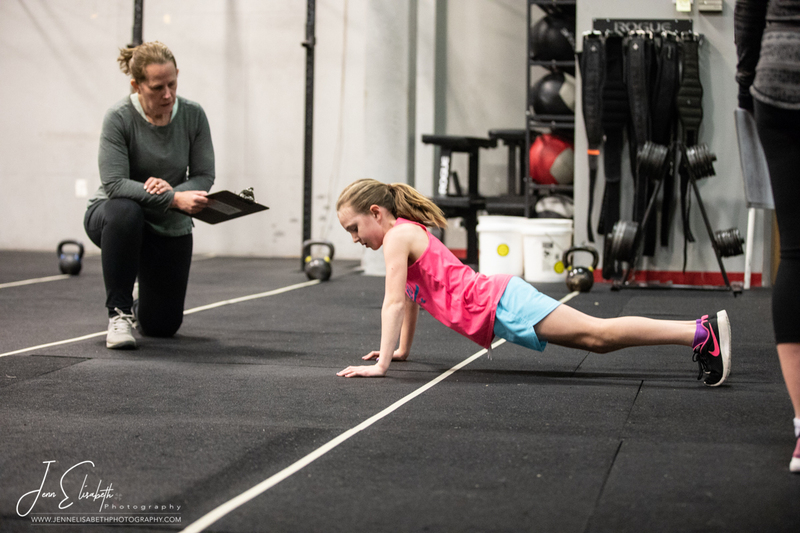 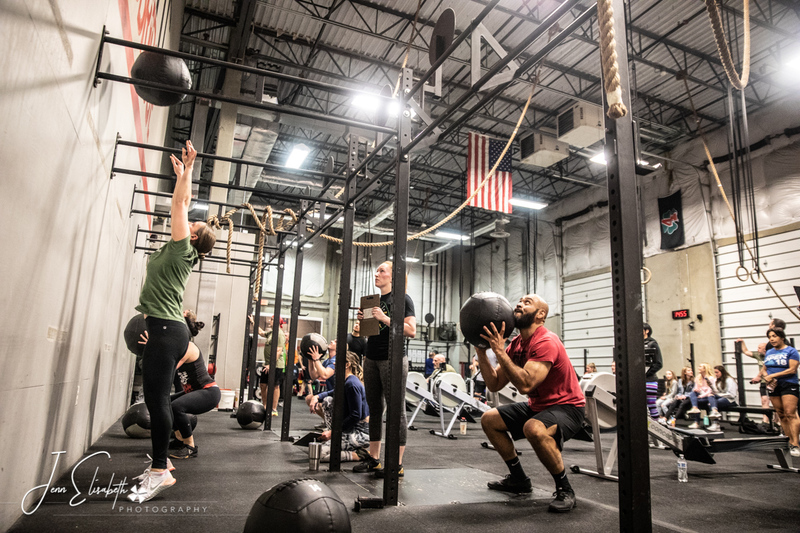 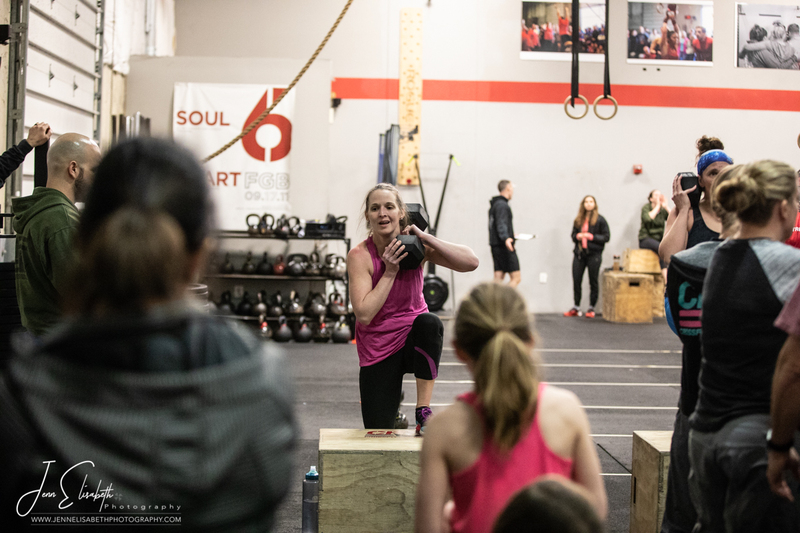 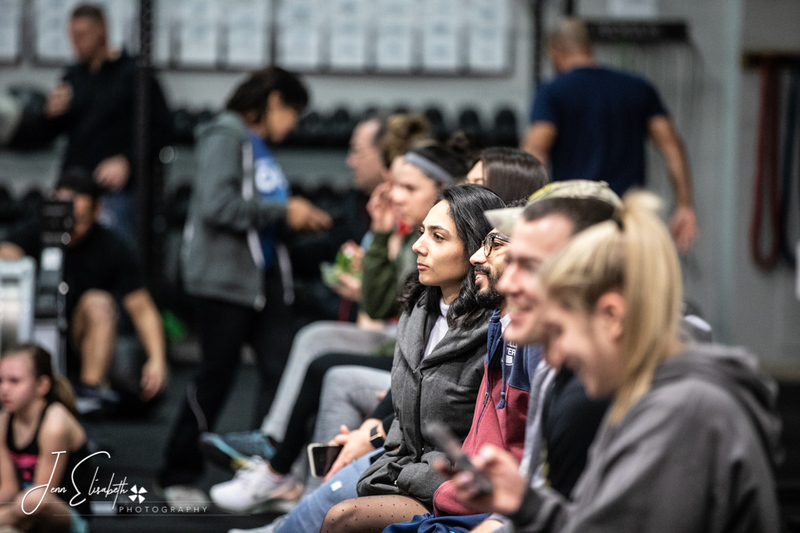 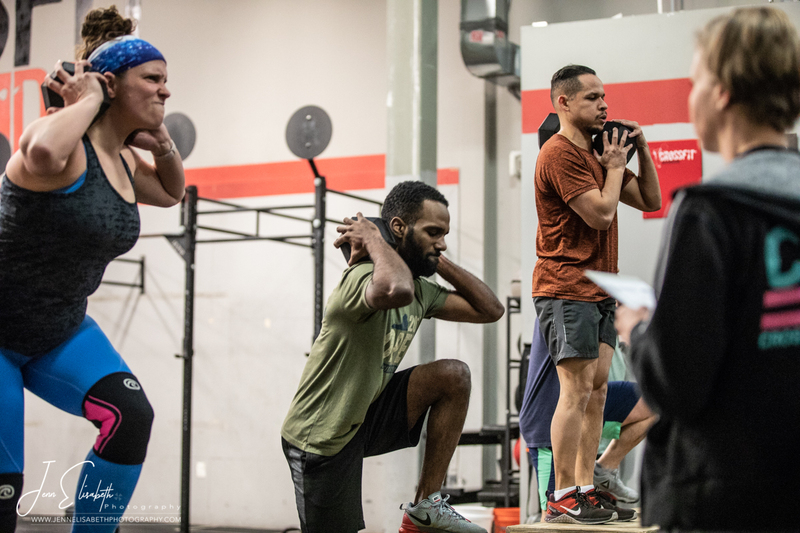 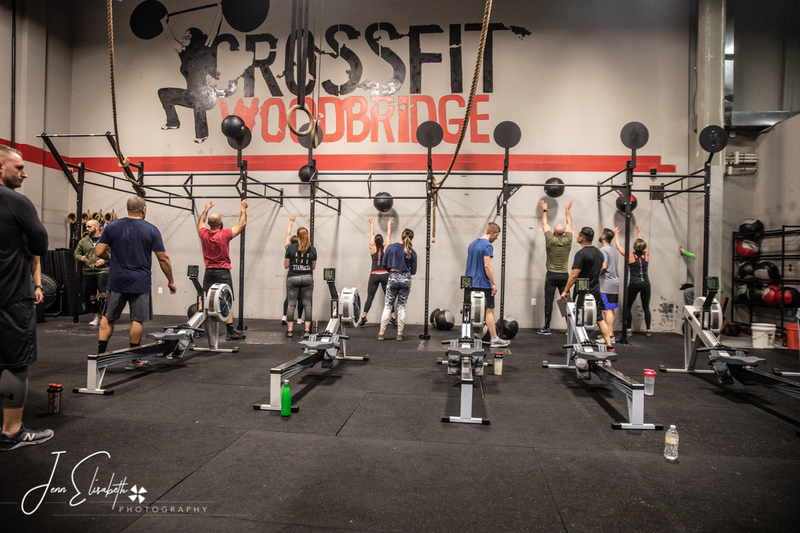 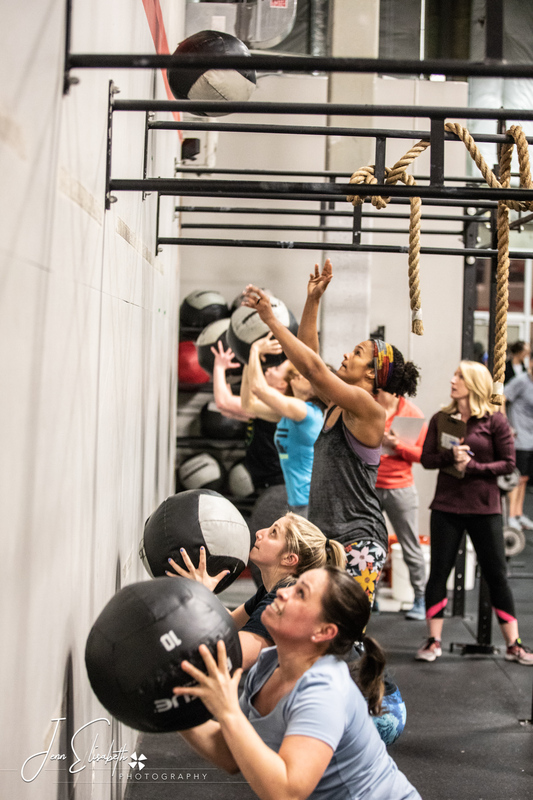 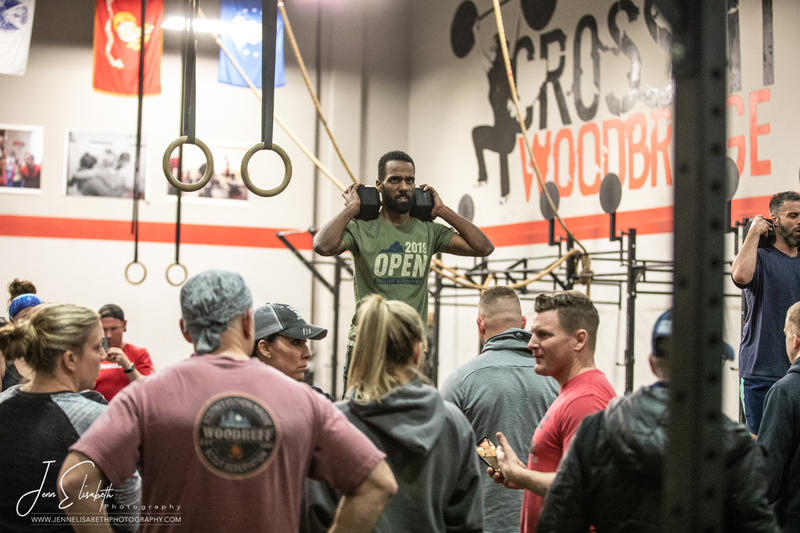 The energy level is always high at Crossfit Woodbridge and the people always friendly. 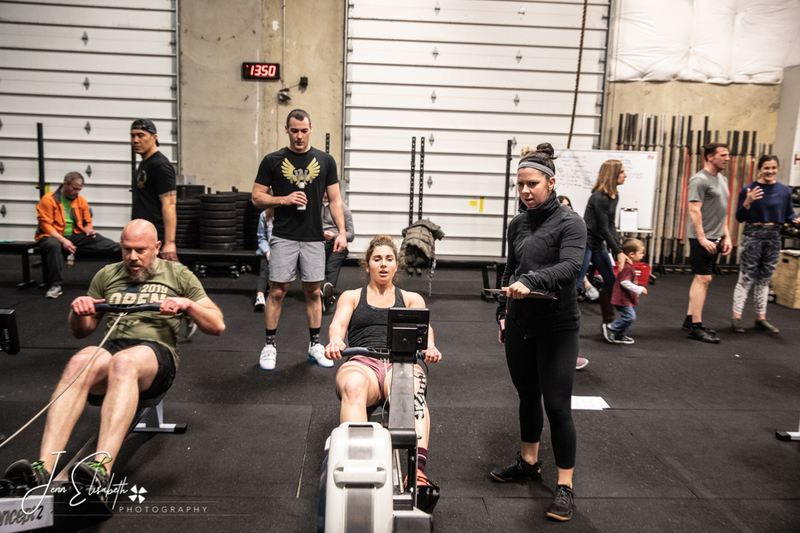 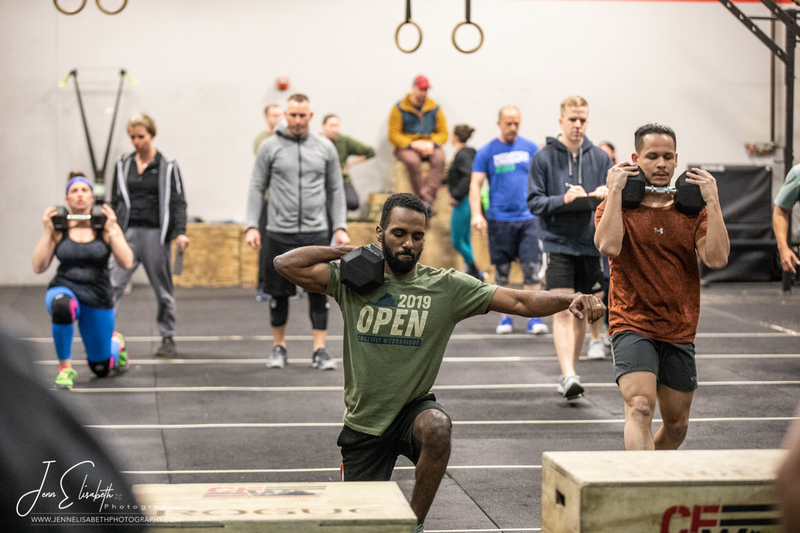 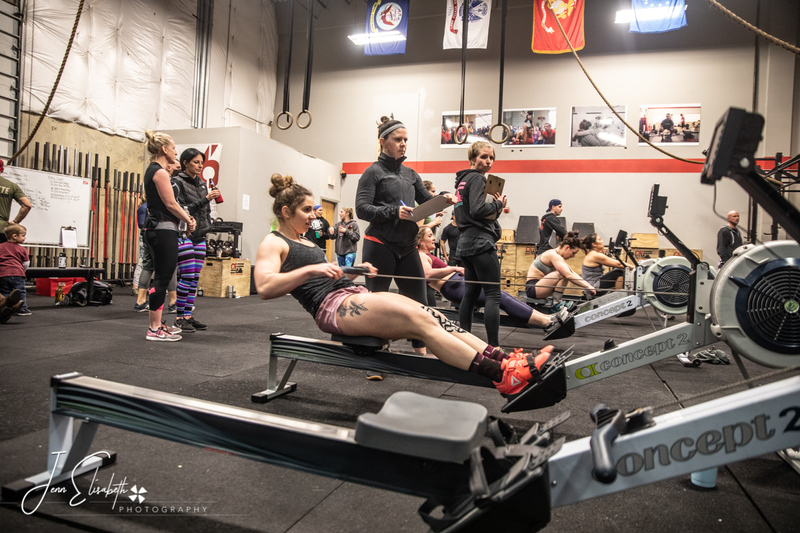 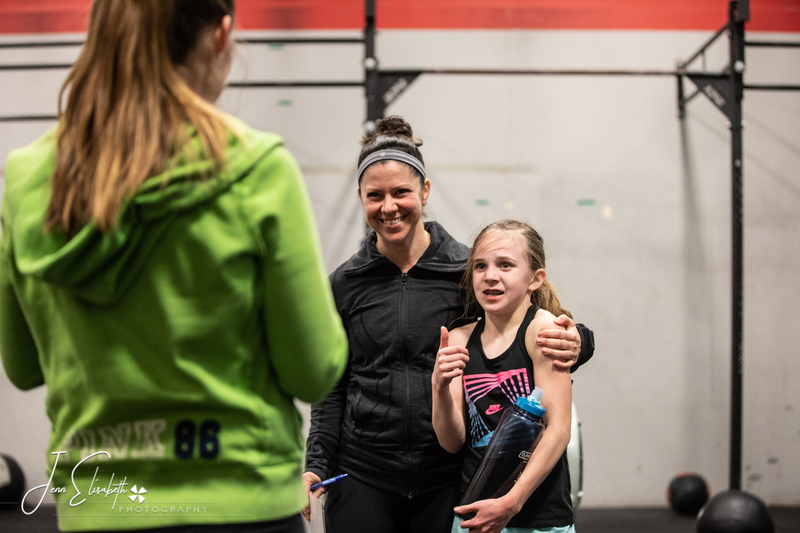 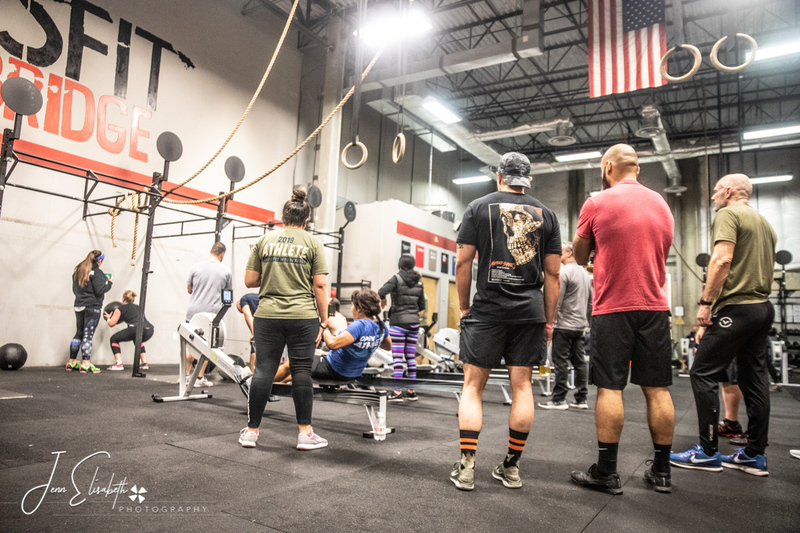 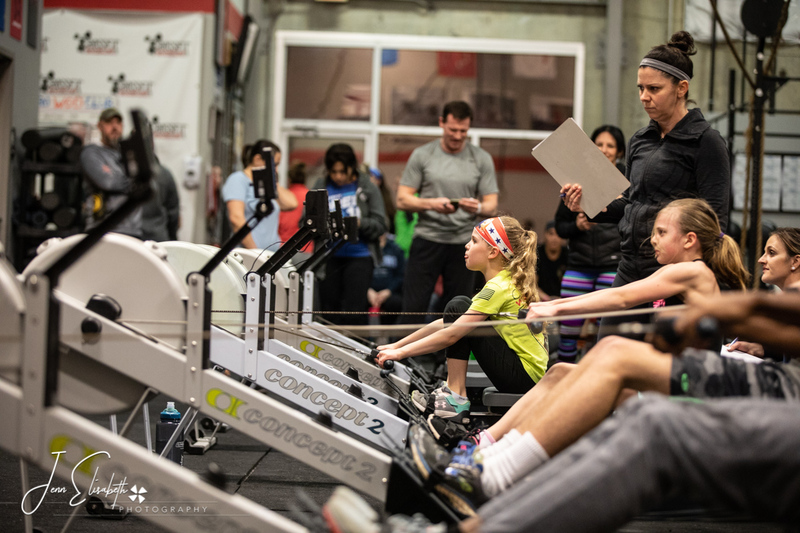 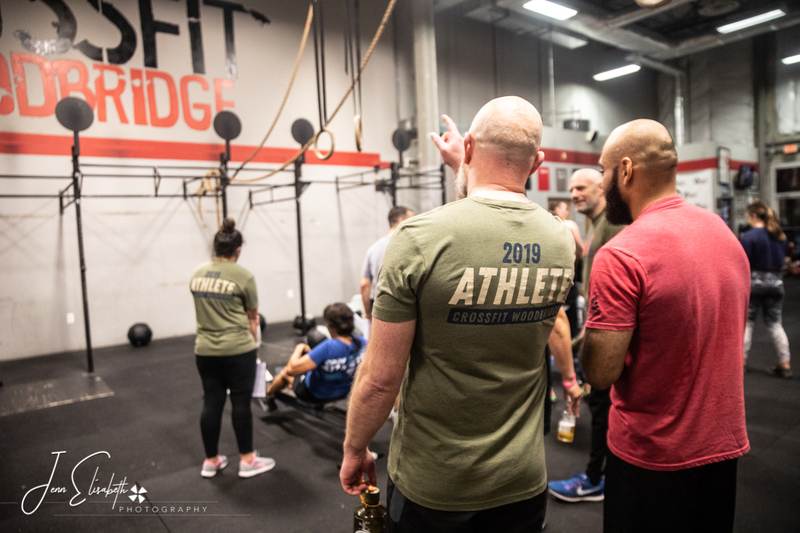 We enjoy not only being a part of this gym and competing in fun nationwide events like The Open, but we also can’t resist pulling out the camera to capture and share all these athletes at their best to inspire others to get up and get moving in whatever form of exercise motivates them.